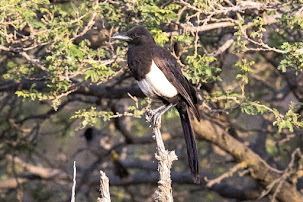 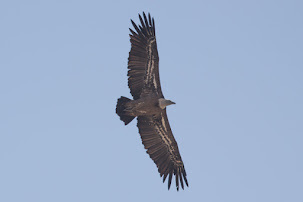 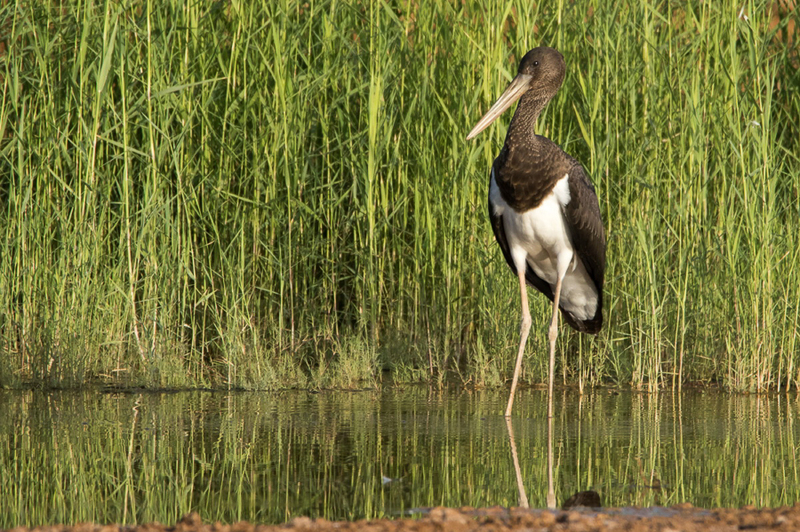 Viv Wilson sent me some photos of a Black Stork Ciconia nigra he found in Tabuk on 16 October 2015 and has kindly allowed me to use them on my website. 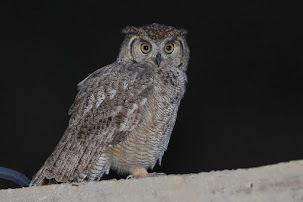 This was the first time he had seen the species in Tabuk and is a good record for the area. 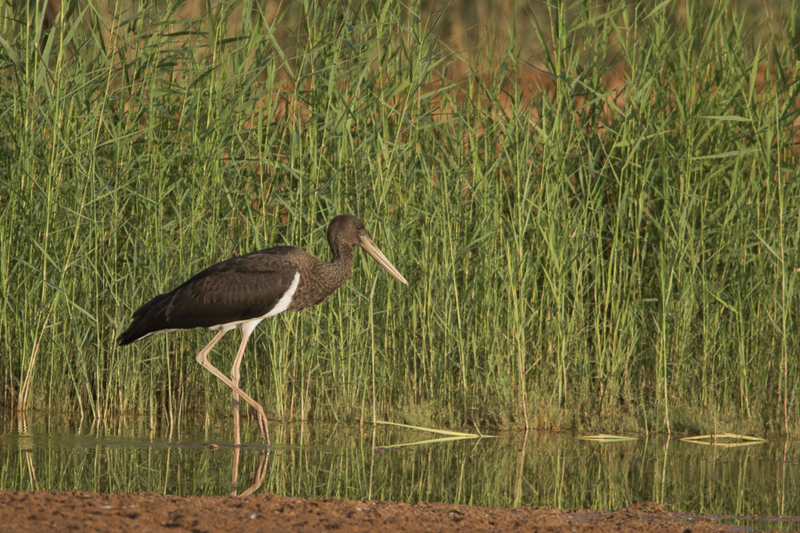 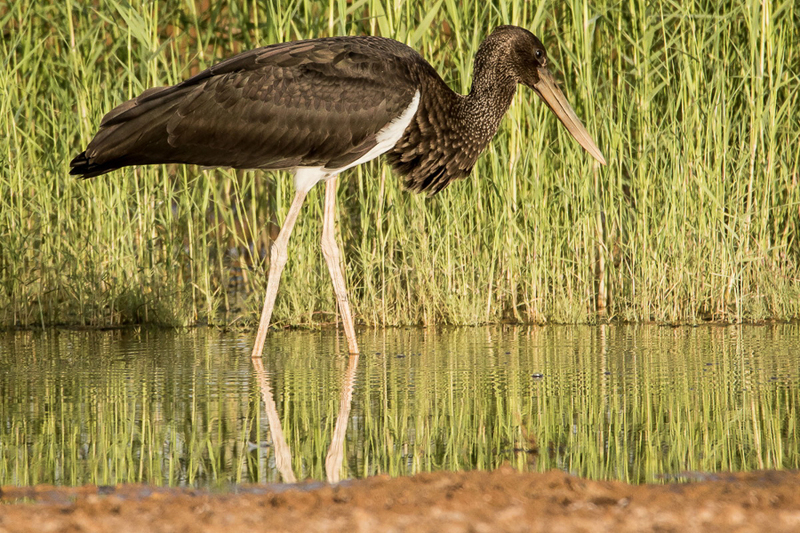 Black Stork is an uncommon migrant and winter visitor to western regions of Saudi Arabia including the Red Sea coast, especially the extreme southwest. 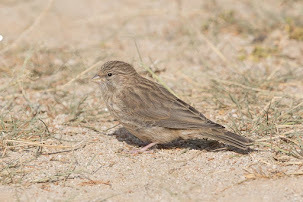 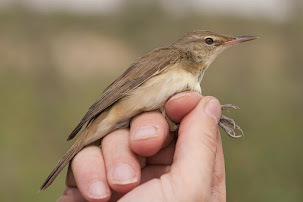 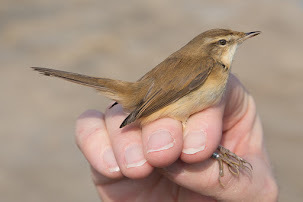 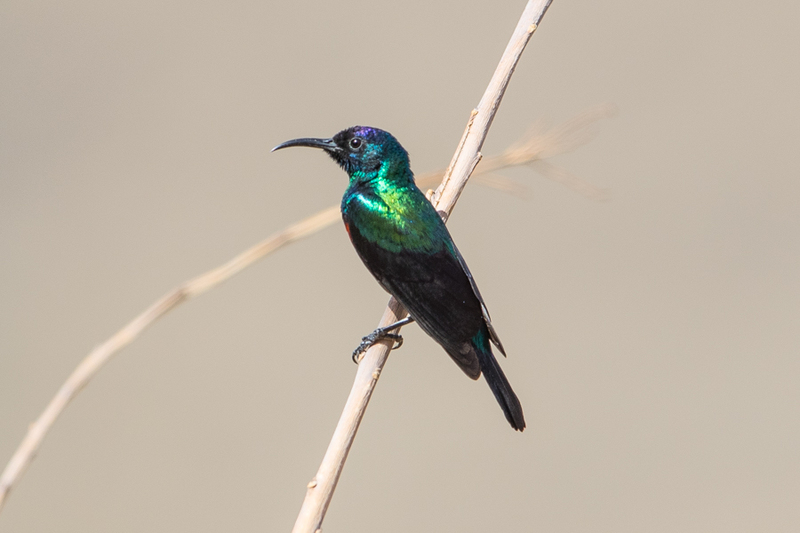 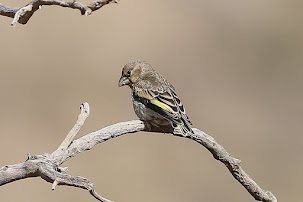 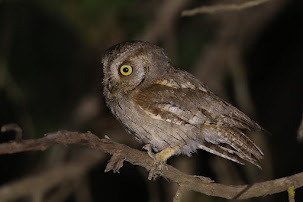 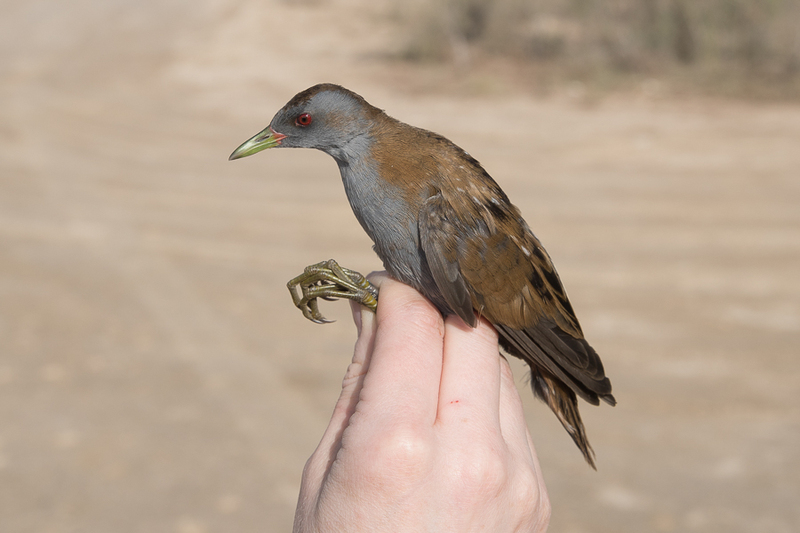 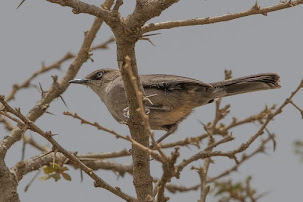 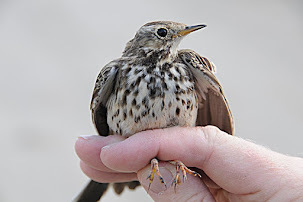 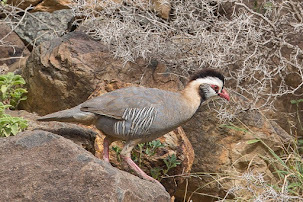 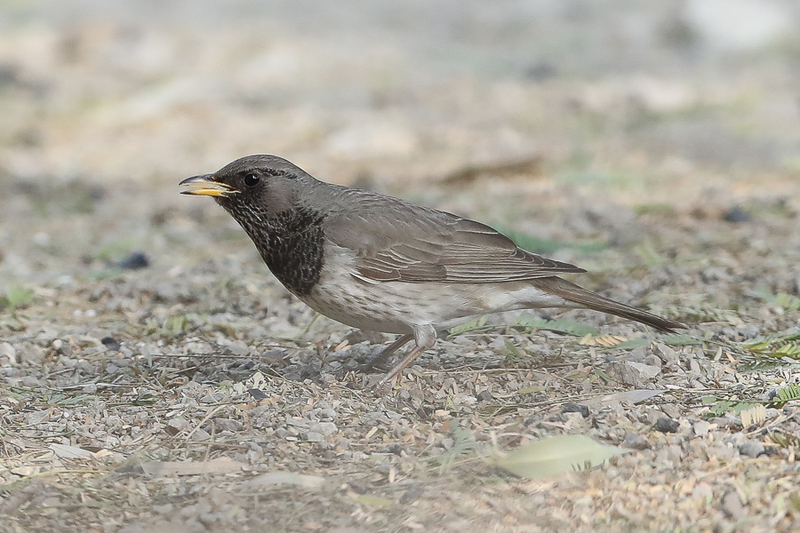 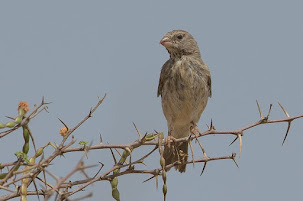 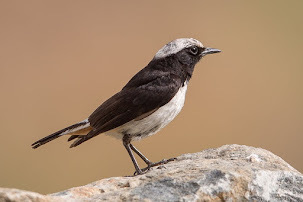 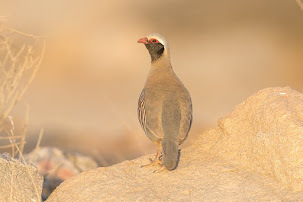 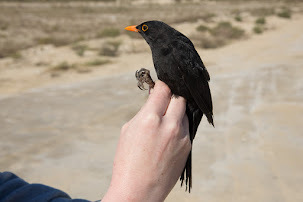 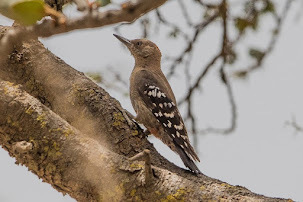 The species, however has a very different status in the Eastern Province where it is a vagrant with its status in central Arabia and the Riyadh area a scarce visitor. 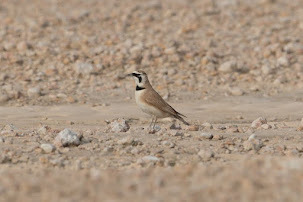 There were no records from Riyadh prior to 1988 but in that year there were sightings of 2 on 27 and 28 October, I on 25 December and perhaps the same bird again on 31 December. 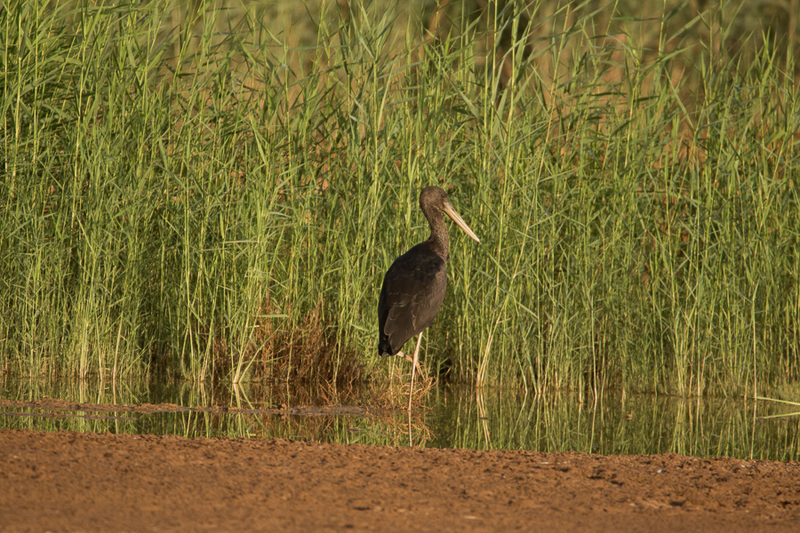 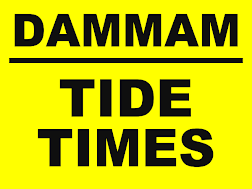 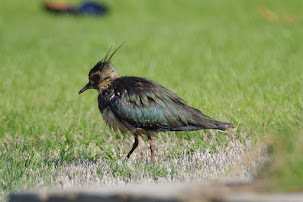 Since then records have become more common with all sightings coming from the Riyadh watercourse. 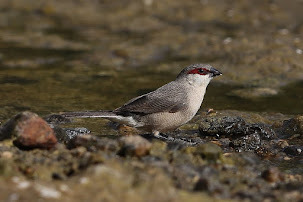 Birds appear to use the Red Sea cast to migrate down and are often seen in the Jeddah area and the Jizan region where they are almost always associated with water bodies. 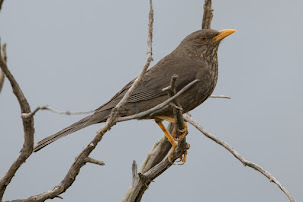 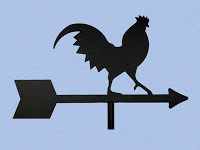 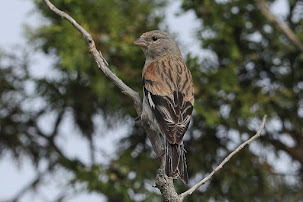 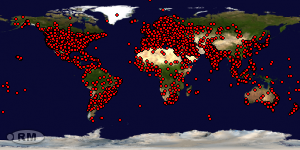 Birds are mainly seen singly bit in the west and southwest flocks of over ten birds are occasionally seen.